Google’s ‘right-side wipeout’ has changed search—and what I’m doing about it. Web search has become the main channel that consumers use to find, research, and purchase travel experiences. Although there are other search engines, Google is by far the most important (as seen in all my clients’ Google Analytics reports). 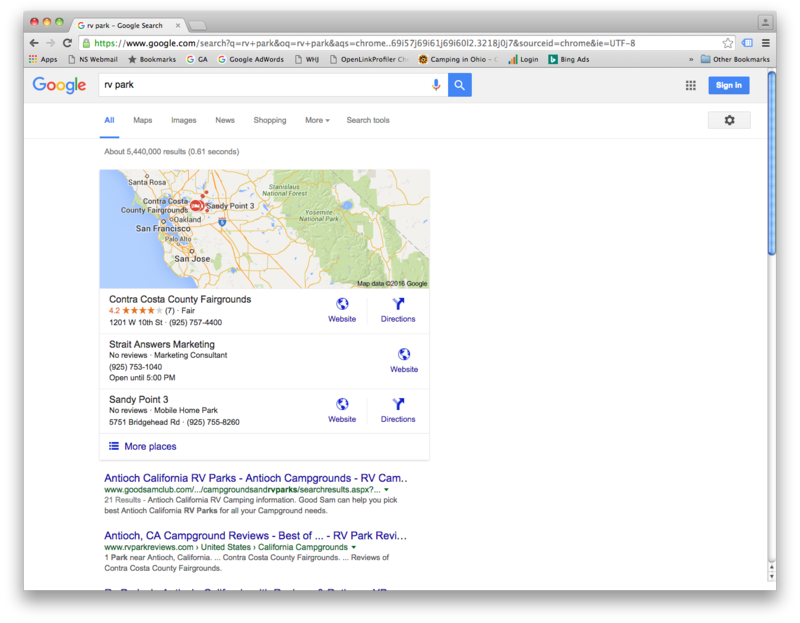 So when Google changes the basic nature of search results pages it’s a big thing for campground promoters. 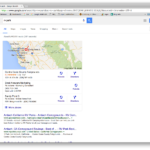 In February 2016 Google radically changed the way their search pages display. They ‘wiped out’ the ads on the right side of the page. Now each page is displayed in a vertical format (more mobile friendly they say) and fewer ‘paid listings’ show on the pages. No ads on the right side. Ads are harder to get to show at the top of the page for ‘non commercial’ keywords–including camping destination searches. This shift in Google’s approach seems to favor major brands over individual properties. 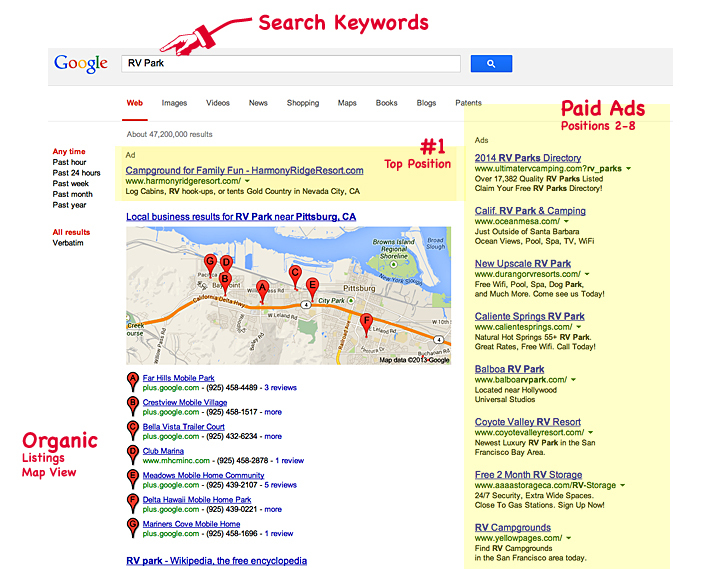 This change has impacted search for RV parks & campgrounds and required Strait Answers to alter our strategy for our Google AdWords clients. We used to bank upon getting cheaper clicks on the right side with ‘long tail keywords’. Now we fight to get on the top of the page for key search terms. 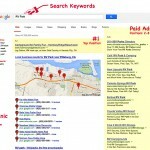 This requires re-constructing new ad groups that are more selective, and spending time working to build ad extensions. Also linking AdWords to Google Maps; if your account has not been linked with your Google My Business listing we need to get that done. Another important take-away is that your web site needs to be optimized for important search terms…words that Google uses to rank you. I’ve started to offer services in web site search engine optimization (SEO) that have helped client’s pages get listed higher on Google’s natural ‘organic’ search pages.